The israelis can get away with anything. No one dares speak out or they are labeled ant-Semitic. To criticize Israel’s monstrous genocide of the Palestinians is anti-Semitic. To criticize Israel’s attacks on Syria is anti-Semitic. To criticize Israel’s control of Washington is anti-Semitic. Just who the hell do those people think they are? God’s chosenites? Don’t make me laugh. What a joke Israel is. The problem is that Israel is a deadly joke on the rest of us. Sooner or later Syria is going to fire back. Then watch what happens. 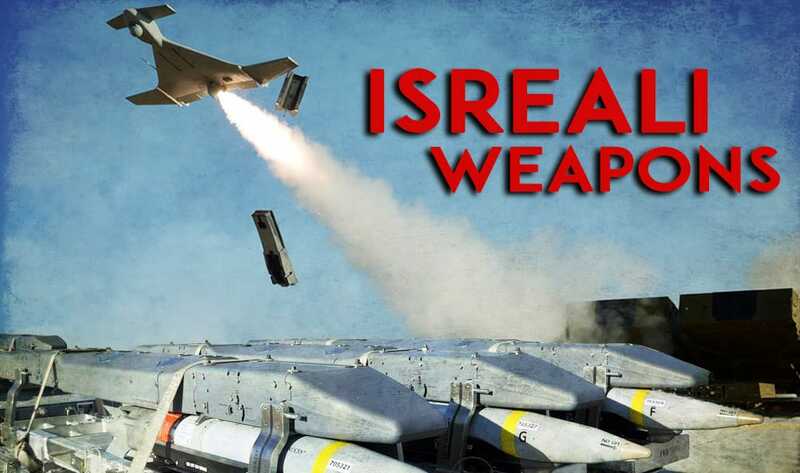 So what is preventing the Syrian military from retaliation against Israel? The U.S. It is obvious the Syrians do not want any more escalation of U.S. military presence in their country or to witness Israel nuking Damascus, which Nuttybombyou would do in heart beat. It may be that Bibi is trying to provoke Syria into retaliating in order to justifying using nukes and maybe the Syrians know it. Yes, and also from the Sunni side, the Crescent has been overly using its Russia influence against its rivals, instead of the presumed Alliance against nato and its zionist ally. GeoPolitics is the study of Multiple Wars in Multiple Regions by Multiple Factions. The Axis is the power du jour, but even so, because its such a broad battle, its propaganda is also used wrongly against Fundamentalism and Factions which are brushed in the same stroke with its own enemies in principle. Taliban is one example that is often excluded as part od the terrorist movement, but actually AlQaeda and HayatTahririSham should also be excluded because time has proven that they arent the culprits of moral crimes. And likewise while we do support the Axis, we cant pretend that all of our actions are the right thung to do. Totally agree with the last block of the article. And many Russians would support it, too. Facts are tough.